Swiss global financial services firm UBS was pursuing web functionality for its mortgage origination application, and found they had a gap in their digital processes: they lacked a way to close the business day while preparing operation for the subsequent one. As this involves several business-critical processes regarding organization and structuring of data and legally-required record-keeping, this gap was a significant problem. Sygma developed a software solution to automate this business-critical process. This new application analyzed active trades on a daily basis, monitoring them for a range of characteristics, and structured the data accordingly. This ensured seamless end-of-day operations and that the data is prepared for the following business day. Sygma’s automated data mapping software guarantees that, at the close of business each day, all active trades had been appropriately structured and categorized, including interest and penalties, and recorded in UBS’s records system. 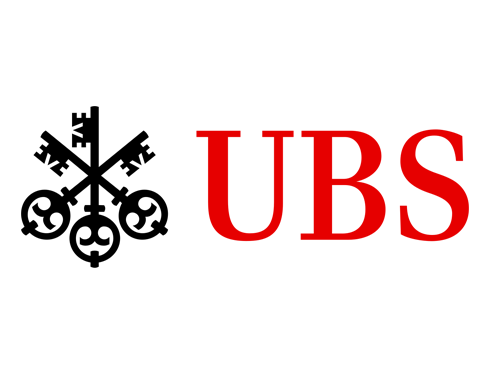 This increased operational efficiency and reduced costs, while providing UBS a secure foundation for further improvements to their system.